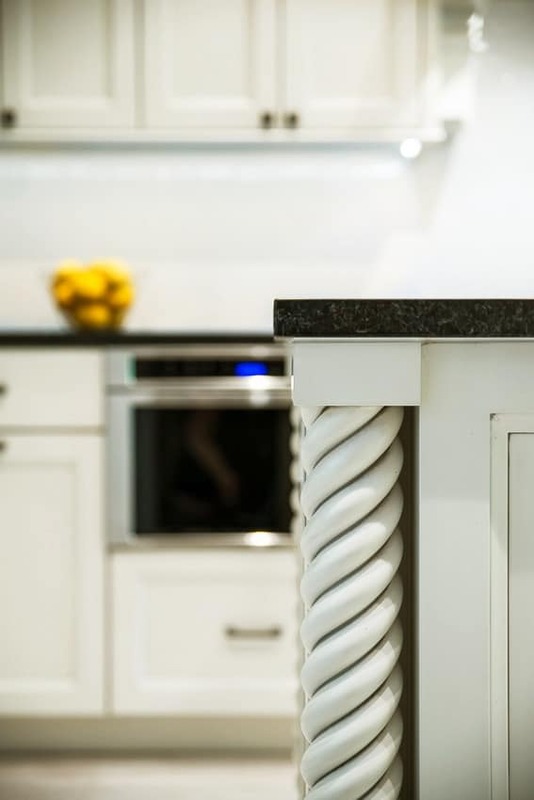 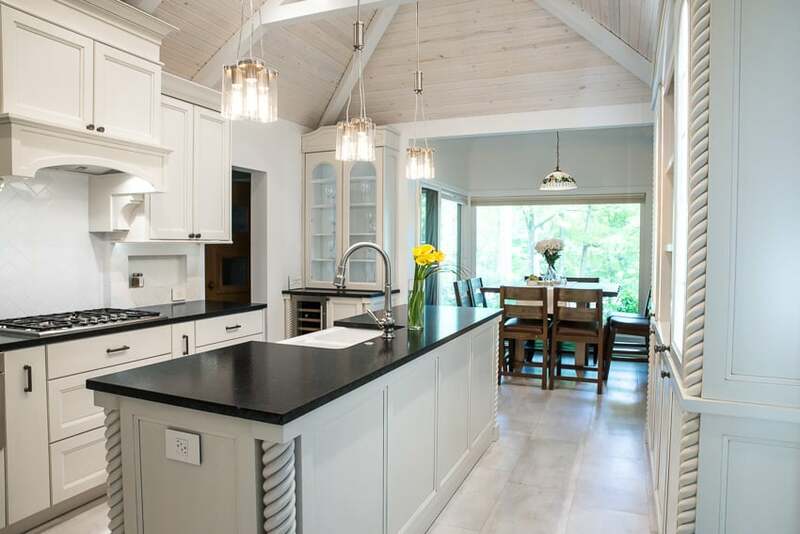 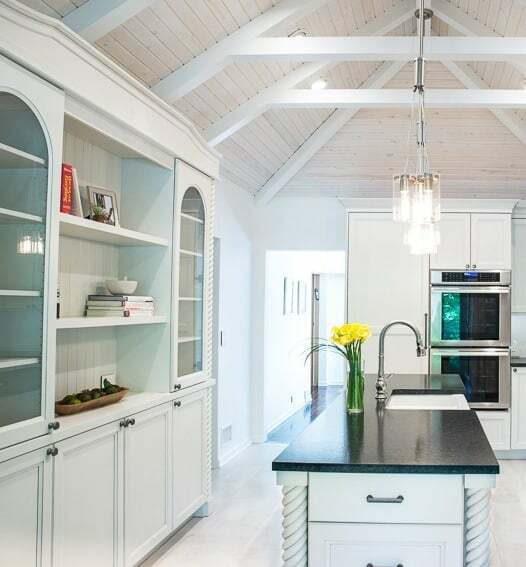 Here’s another example of a luxury client looking to complement her unique home with a kitchen to wow the guests and family that visits. 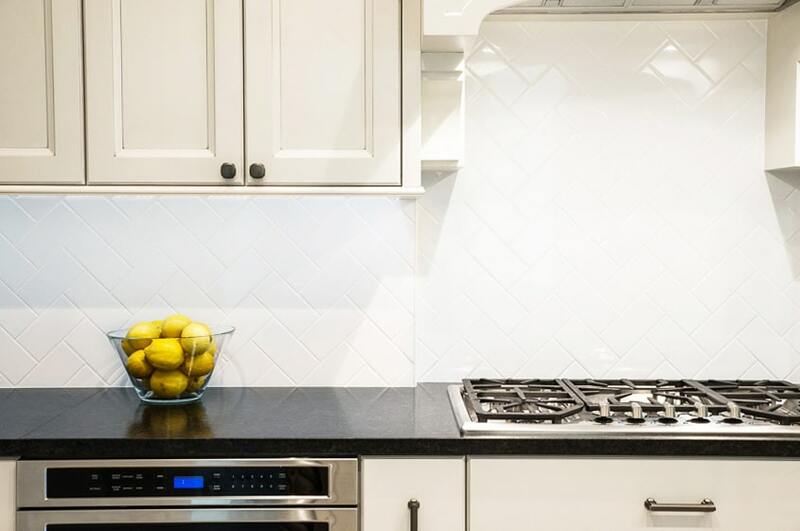 This kitchen, once small and dark, is now the biggest and brightest attraction in the front of the house. 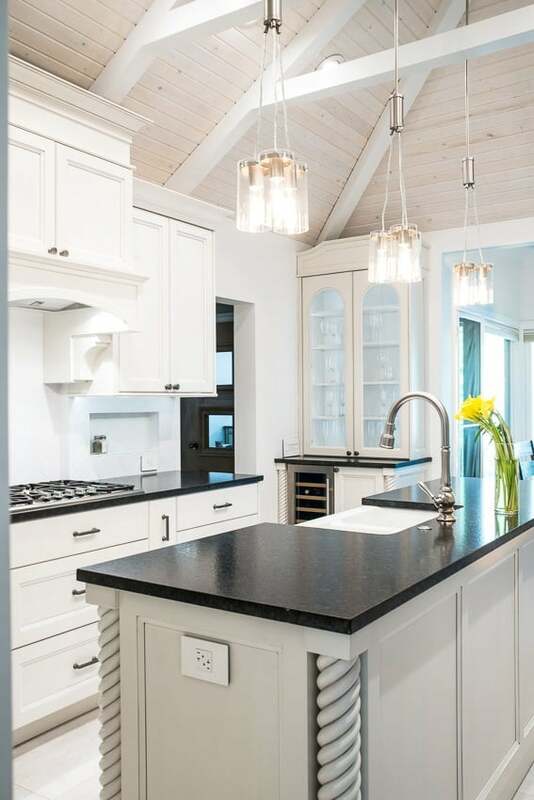 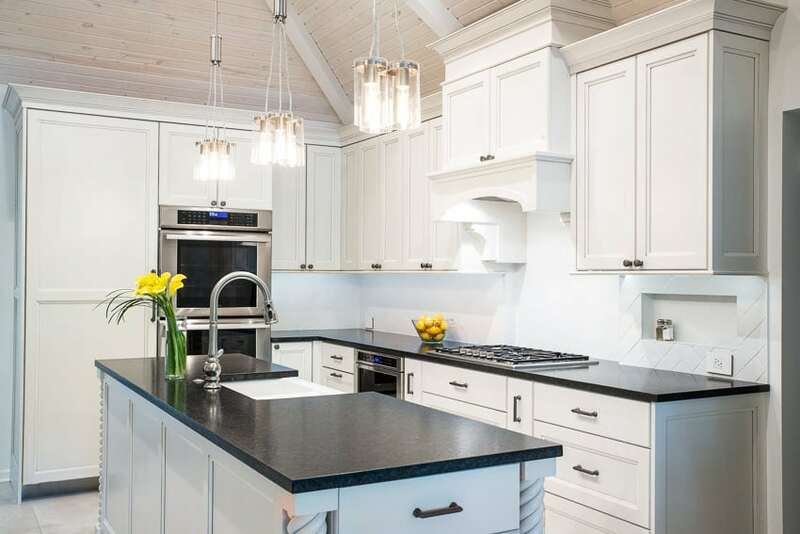 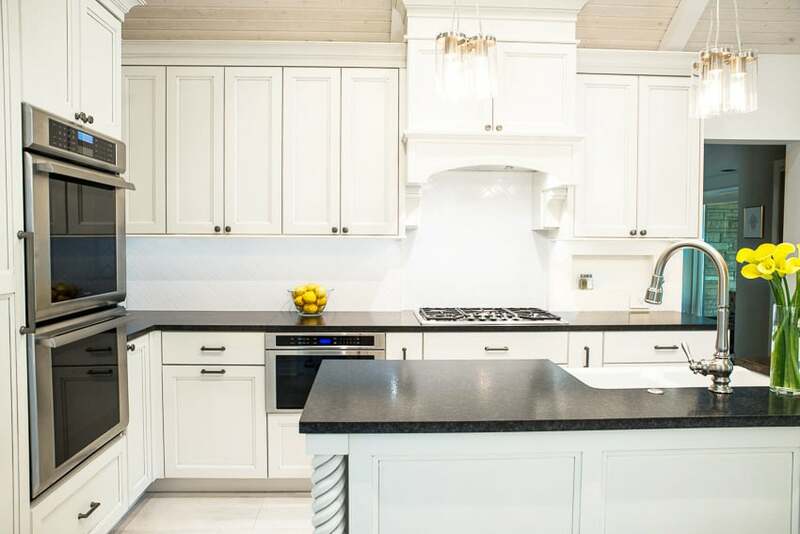 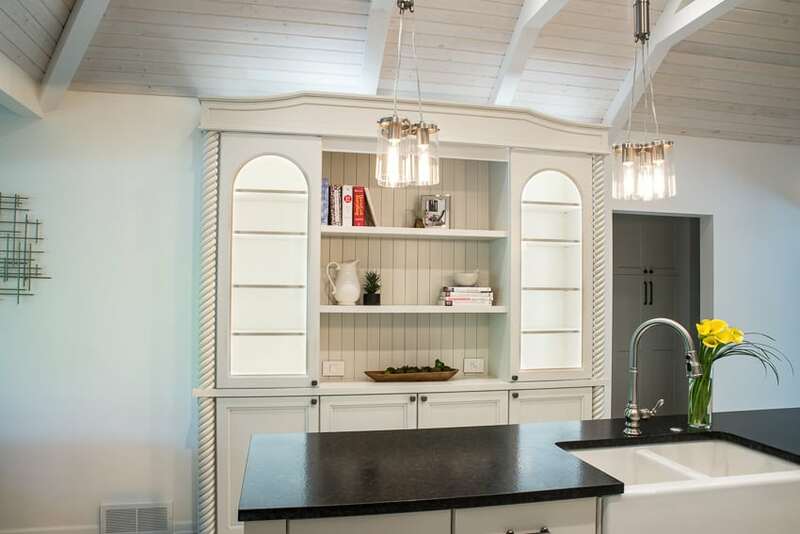 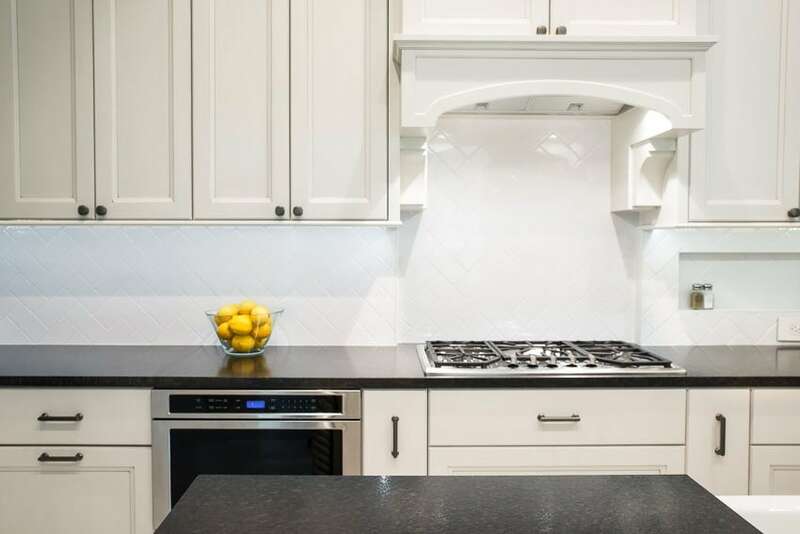 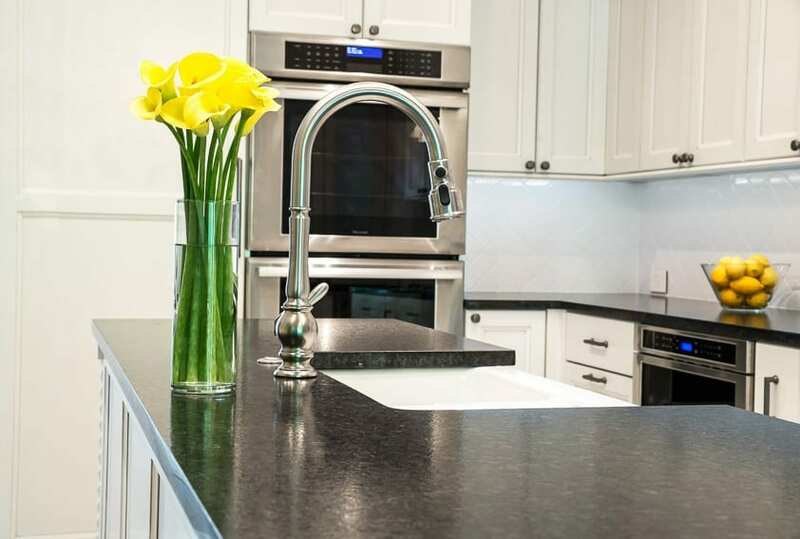 Custom cabinetry, designed and specified by our Xced Design Team, along with specialized lighting and tile detail, support our client’s vision. 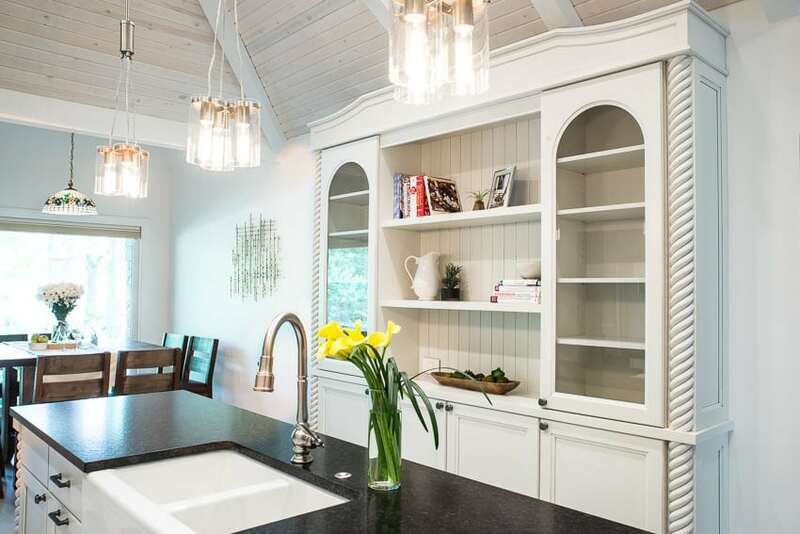 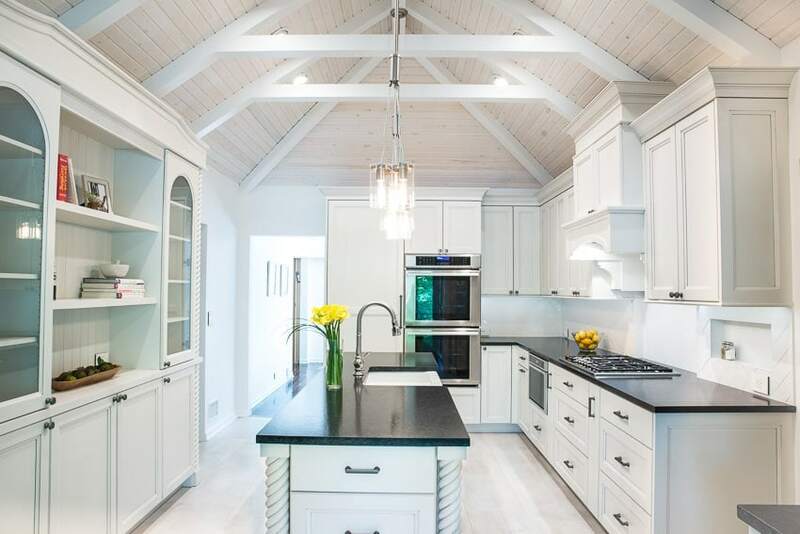 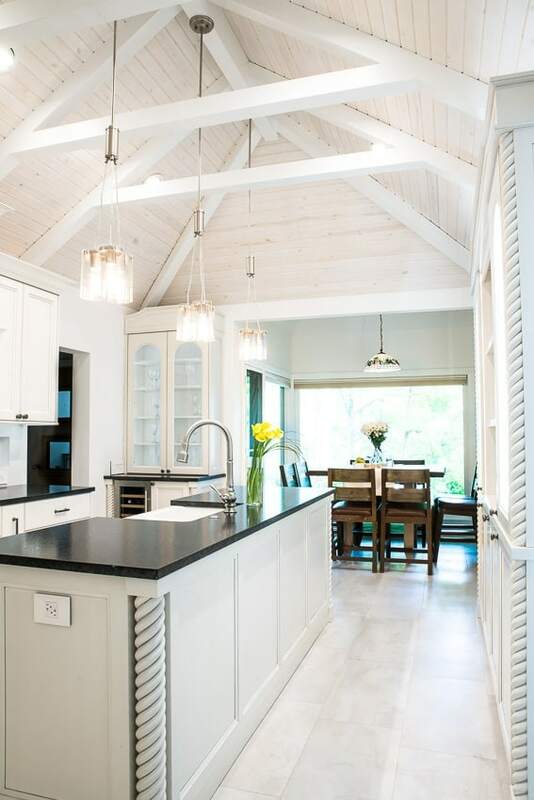 Our client and us agree, the transformation of the gabled ceiling was the most exciting adventure. 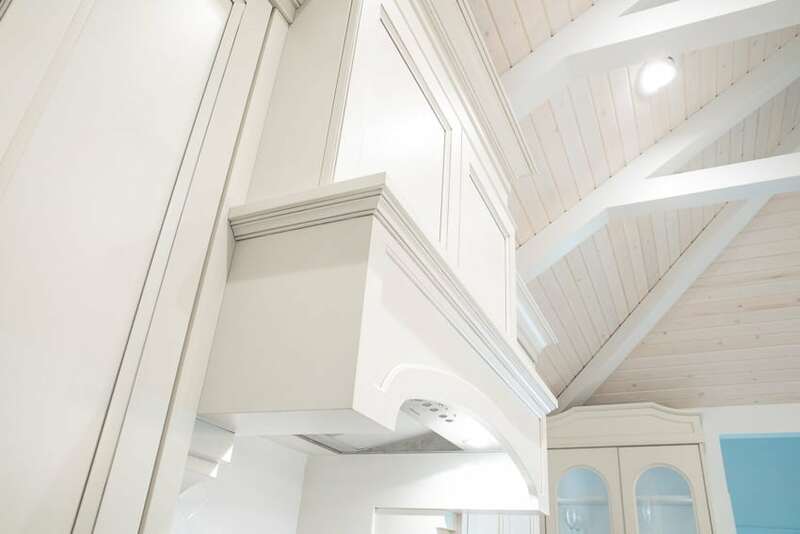 It took months of planning and preparation within the existing room to attack this challenge: Our designers drew it, and our craftsmen made it come to life. 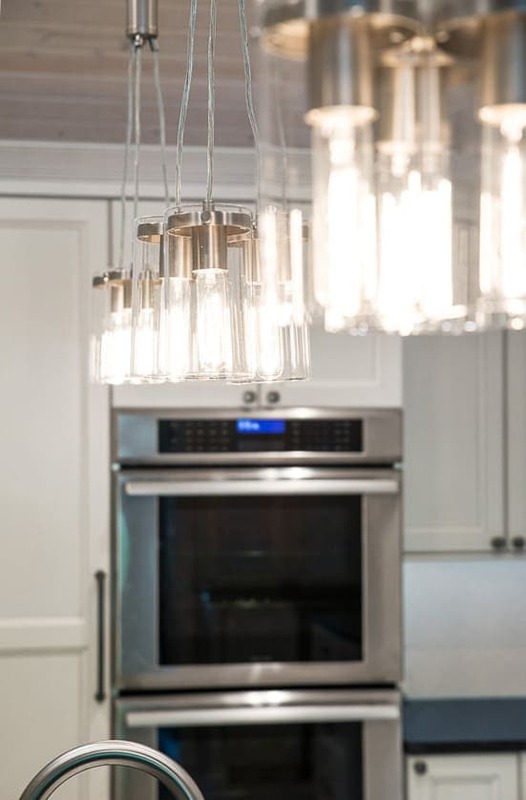 The lighting specifications were a pleasant surprise for the client, with multiple options for all the mood lighting she’ll need for her new sanctuary.